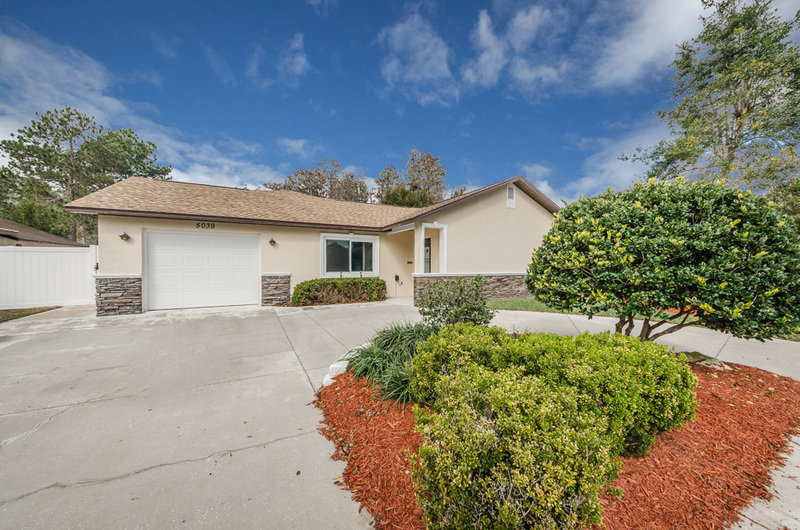 New Port Richey Beauty with Pond & Conservation Views! GORGEOUS pond and conservation views are just the beginning of this amenity-rich and updated New Port Richey home: a newer Master Bath renovation includes: cabinets, granite counter, and shower; new roof in Dec 2014, Pebble Tec finish on the shimmering swimming pool, pavered lanai area, cozy fire pit in the back yard, circular driveway, newer garage door, newer service doors, and newer hurricane high impact windows are just some of the spectacular upgrades to enjoy. A fenced back yard provides the ideal perimeter to contain the storage shed and private patio from which to enjoy the tranquil water views. In addition to the sunlit formal living room with its lush carpeting and the adjacent dining area adorned in classic wainscoting, a sizable laundry room with sink is tiled and boasts plenty of storage racks and shelving. Including the 3 Bedrooms and 2 full bathrooms with rich finishes, is a pristine 1 car garage with attic ladder access and private entrance. An expansive family room is lit by multiple windows overlooking the screened pool and conservation/pond, while a handy serving port from the kitchen makes entertaining a breeze. 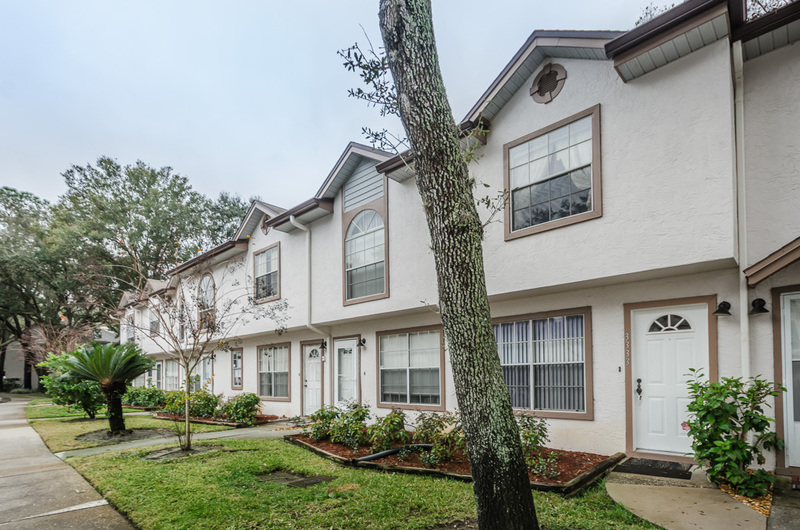 The exterior is lovingly tended with just the right touches of shrubbery and stone accents and just minutes from all the area’s wonderful shopping and dining options! https://trinityeastlakerealestate.com/wp-content/uploads/2018/03/LC-WebLogo-340x156-300x138.png 0 0 loricrawford https://trinityeastlakerealestate.com/wp-content/uploads/2018/03/LC-WebLogo-340x156-300x138.png loricrawford2016-02-28 10:48:292016-02-28 10:48:29New Port Richey Beauty with Pond & Conservation Views! This sprawling 4 bedroom/4 full bath ranch sits at the end of a gracefully curved concrete driveway dotted with shade trees. A paver-adorned wraparound and covered porch is elegantly accented with a stacked fieldstone balustrade. 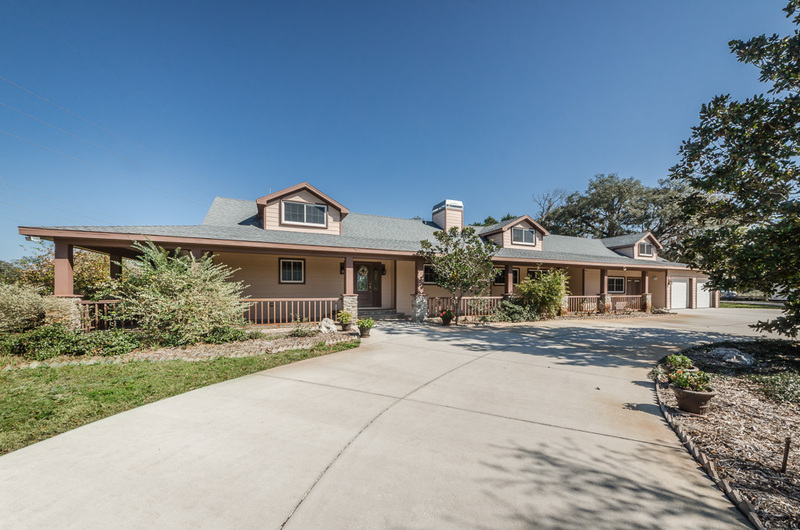 The property itself covers approx 11 acres allowing for horses. Inside, striking rosewood floors shine on the main floor. The spacious, yet cozy kitchen boasts 2 refrigerators, sleek, flush-mount appliances and a breakfast nook with built-in bench; double doors lead out to the pool and spa. Vaulted ceilings, recessed lighting and a marble-faced fireplace welcome friends and family to the living room. The first floor master suite is richly appointed with high-end finishes, custom shower room, tons of closet space, & private access to the lanai. The huge home office on the 1st floor can be outfitted to accommodate file storage, multiple workspace configurations and room for conference furniture. A herringbone pattern floor tile and a full bath highlight the family room complete with projector & retractable, ceiling-mounted movie screen. Upstairs are three bedrooms and a full bath. The main house has an extended garage with front/back doors. On the grounds, a separate building features a workshop with bath and extra garage area, a barn and modular out building. Laundry room, crawl space beneath the house, 2 instant hot water heaters, 2 500 gallon propane tanks, 2 septic systems, & a 35 KW generator complete this corner of paradise.